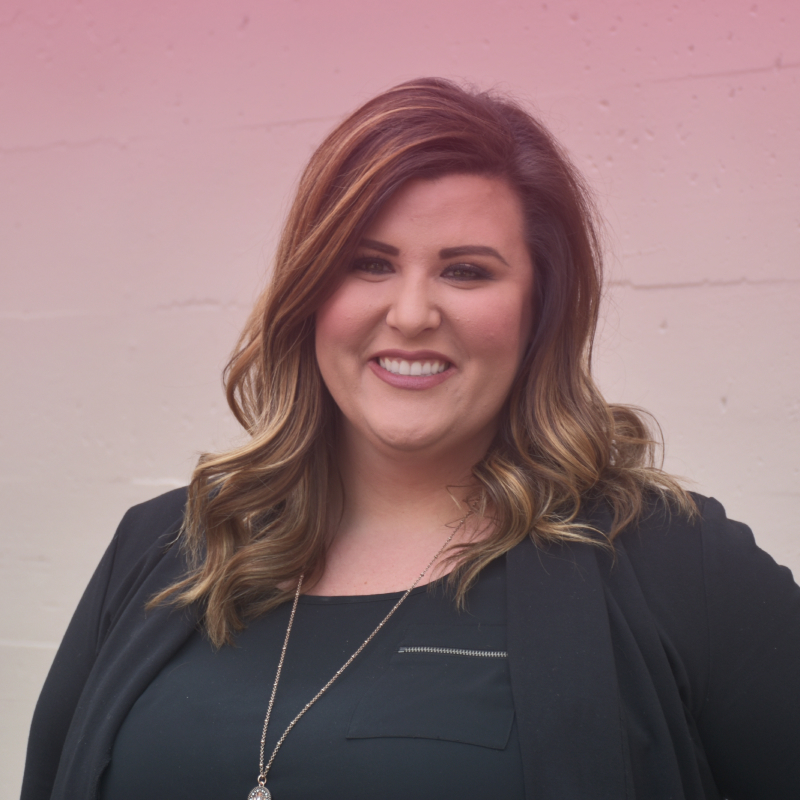 Originally from Coeur d’Alene Idaho, Amanda moved to Boise to attend Boise State University where she graduated with a degree in Human Resource Management and Finance. She comes to Ventive after working in finance for Audi, Volkswagen and Keller Williams Real Estate. Amanda brings not only an extensive financial background but a love for innovation, employee relations and building positive, fun work environments. When she’s not working, Amanda enjoys camping, checking out new local restaurants, breweries, and cruising the greenbelt with her English Bulldog, Harley.